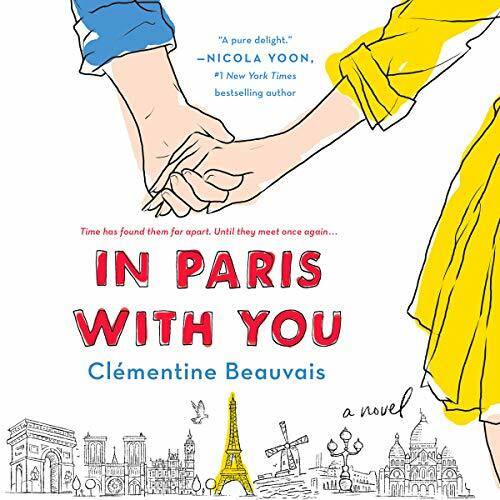 From Clémentine Beauvais comes In Paris with You, a sweeping romance about the love that got away. Eugene and Tatiana could have fallen in love if things had gone differently. If they had tried to really know each other, if it had just been them and not the others. But that was years ago, and time has found them far apart, leading separate lives. Until they meet again in Paris. What really happened back then? And now? Could they ever be together again after everything?